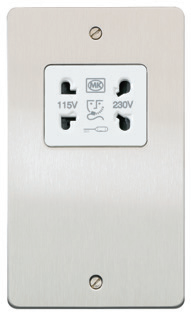 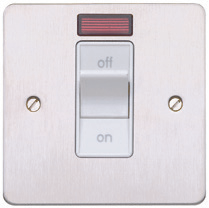 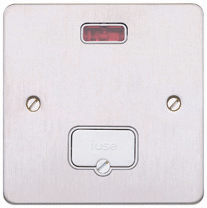 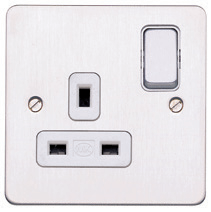 - COMPREHENSIVE RANGE OF SOCKETS, SWITCHES AND MODULAR ANCILLARY PRODUCTS. 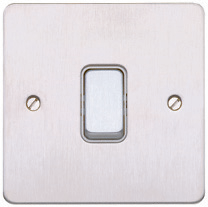 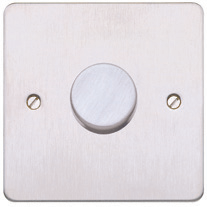 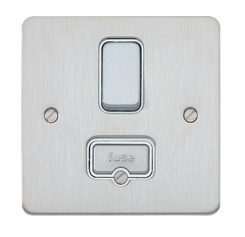 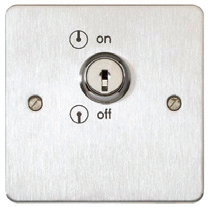 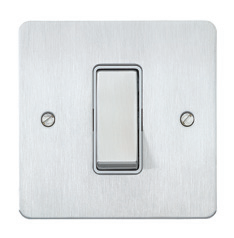 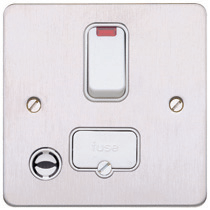 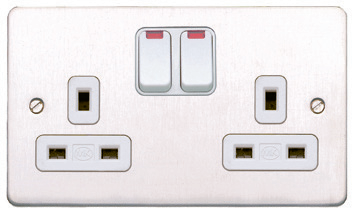 Edge™ is a range of wiring devices that combine function and style. 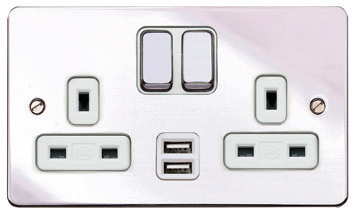 The design is smooth, clean and the products are very slim – in fact just 1.5mm. 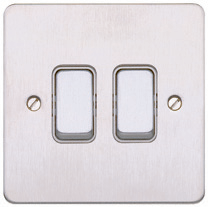 Edge™ is the choice in modern, contemporary or traditional interiors where style and detail are the desired effect.